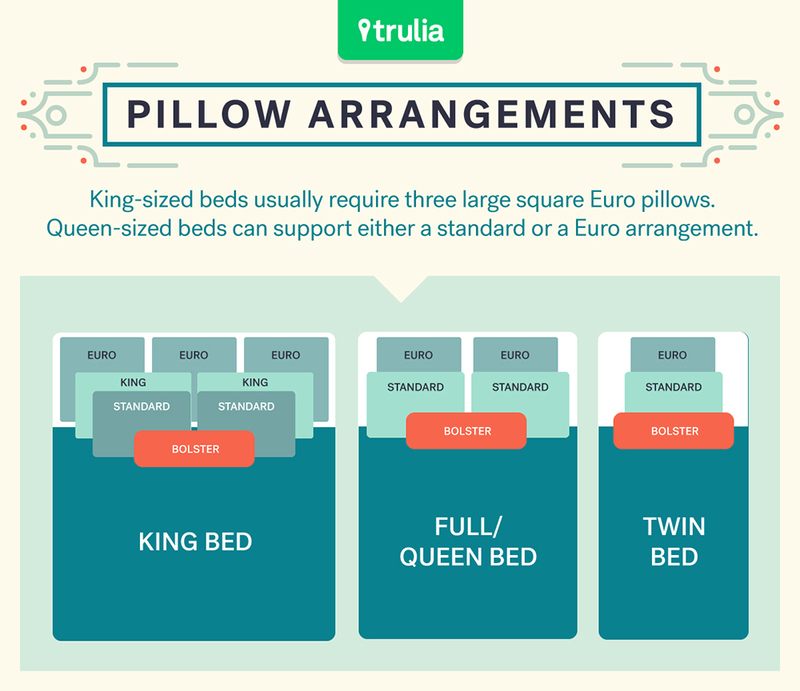 Everything you thought you knew about thread count is wrong. The best ones are crisp, cool, and barely noticeable. The worst ones are clingy and rough — nightmare material! Yet finding a good set is almost as difficult as finding a soul mate. First up, the prevalence of “no-iron sheets” (who on earth is actually ironing their sheets?). Next: thread count. It can range into the thousands, and you might assume that a higher thread count is automatically better — until you see a 1,000-count set at a bargain shop and wonder if true luxury could really be had for just $14.99. For help on how to buy bed sheets, we reached out to Beth Arrowood, the creative director NIBA Collections, which is launching a line of custom-designed bed linens this fall. 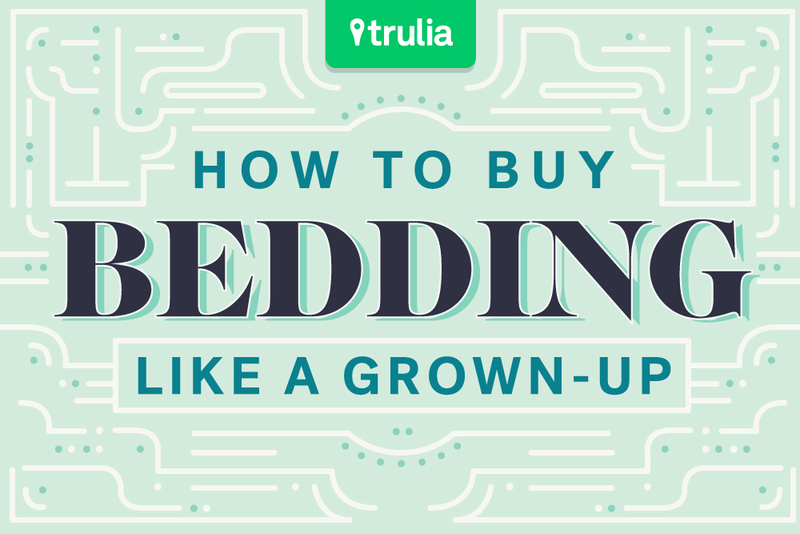 She decoded the most common phrases you’ll see while shopping, along with the secrets for finding the bedding that dreams are made of — and we’ve turned it into this easy guide. Read on for tips, download the entire cheat sheet, or save it to your Pinterest boards here. The “ply” is the number of threads wound together in a single thread. “Most high-quality bed linens are made with single ply, but in some cases, manufacturers will use two-ply to double the numbers and increase the thread count,” she explains. So instead of going for whatever has the highest number period, opt for the highest number you can get in a single-ply. One of the most common questions Arrowood gets is about the duvet — namely, what is a duvet actually, and why does it need a cover? “Duvets are inserted into a duvet cover, which has a series of buttons or a zipper closure and can be easily removed for machine washing,” Arrowood says. It’s often confused for a comforter, which is just one piece without a removable cover. Many forgo a flat sheet if using a duvet cover, since a duvet cover is so easy to wash (although putting it back on the duvet is another story). Plus, if you’ve ever lugged your comforter to your building’s basement laundry room only to find that it won’t fit in the washer, you’ll have a new appreciation for those easy-to-wash covers. 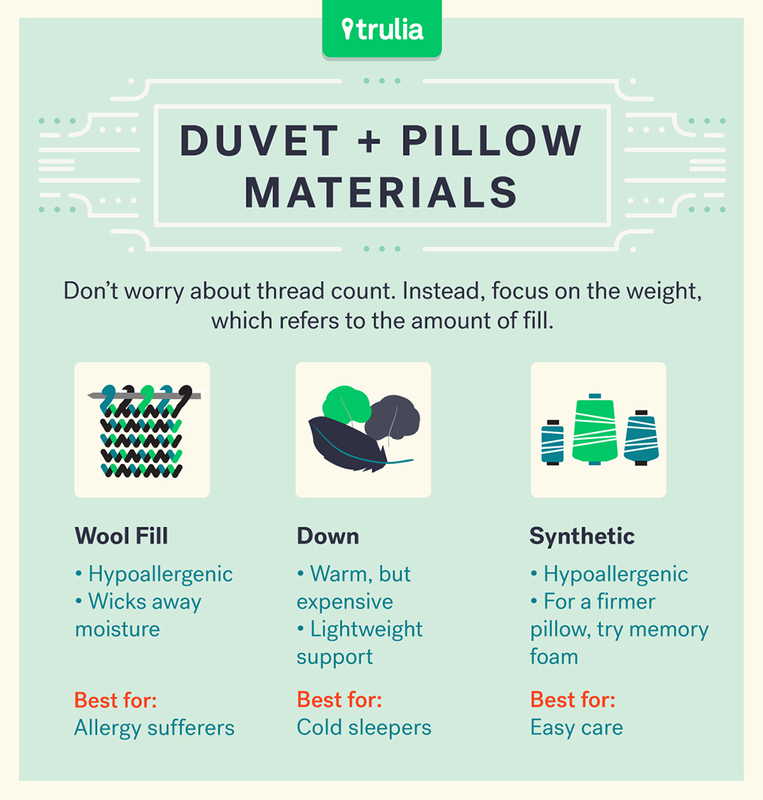 And what about that duvet — should you choose synthetic, feather, or down fill? If you’re going for birds, know that quills can irritate, but feather fill is firm and dense. Pure down (just the fluff!) is warmer and more expensive. Not sure if it’s time to replace your pillow? 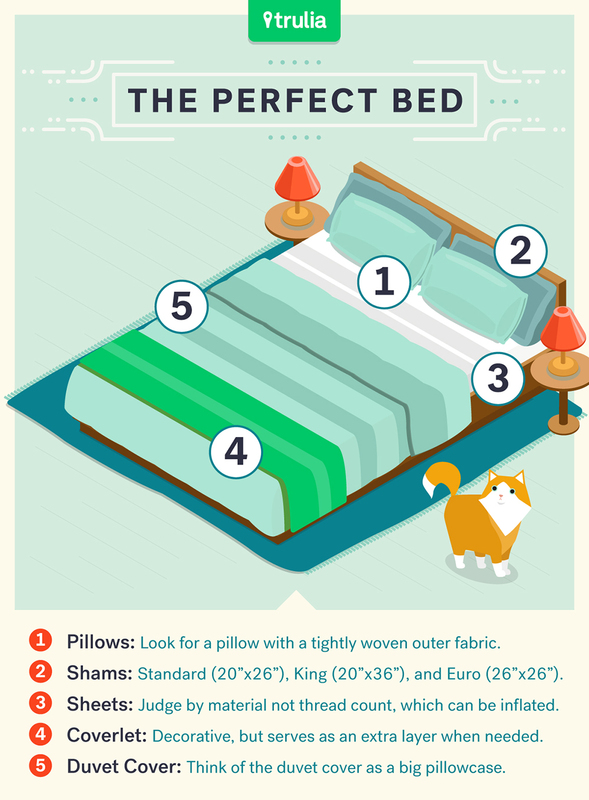 Here’s how to find out: Fold the pillow in half. If it springs right back, the pillow is still in great shape. If it doesn’t, the pillow needs to go. Some changes to your bedding can be expected in winter and summer. “Coverlets and quilts tend to be used during warmer months as they are lighter weight and are often folded and left at the foot of the bed and used when needed,” Arrowood says. A duvet is a good decision for those who want to streamline shopping. They come in different thicknesses, allowing you to choose one that works best for your climate. 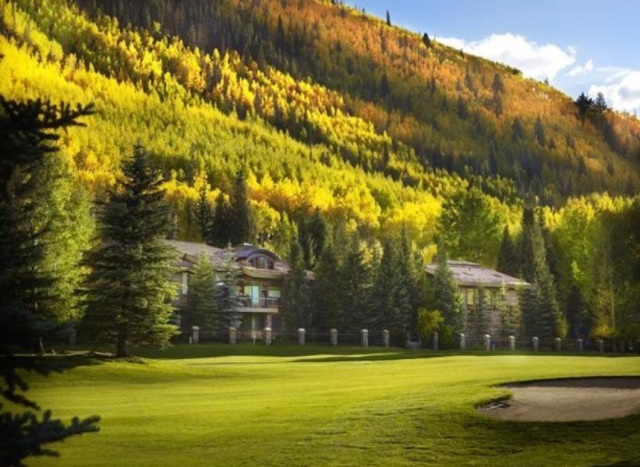 For sheets, certain materials are better suited for year-round use. “Sheets do not necessarily need to be changed according to seasonal temperatures; however, cotton percale is the best choice for year-round use, as they stay cool and crisp during warmer months and are still soft and warm when used with a duvet during the cooler months,” Arrowood says. 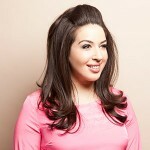 If you’ve ever tossed and turned from a night under scratchy sheets, you know how important the right material can be. Ultimately, your decision comes down to personal preference, but here’s a rundown of some of the more common materials you’ll spy while shopping for sheets. Cotton percale: “Cotton percale creates a very cool, crisp, and taut bed linen,” she says. Arrowood attributes this quality to its plain weave, in which the warp and weft threads cross over and under evenly for a matte finish. Cotton sateen: Arrowood explains that this material is made with a satin weave, in which weft threads skip over multiple warp threads, leaving exposed surface threads that result in a sheen. It’s smoother and “satiny” to the touch. Oxford sheets: These are made from the same material you see in shirting. Arrowood recommends this for colder climates (or drafty apartments), as it tends to be heavier. Jersey: This stretchier fabric is the same used for T-shirts. It’s soft, but it can be a little clingy. 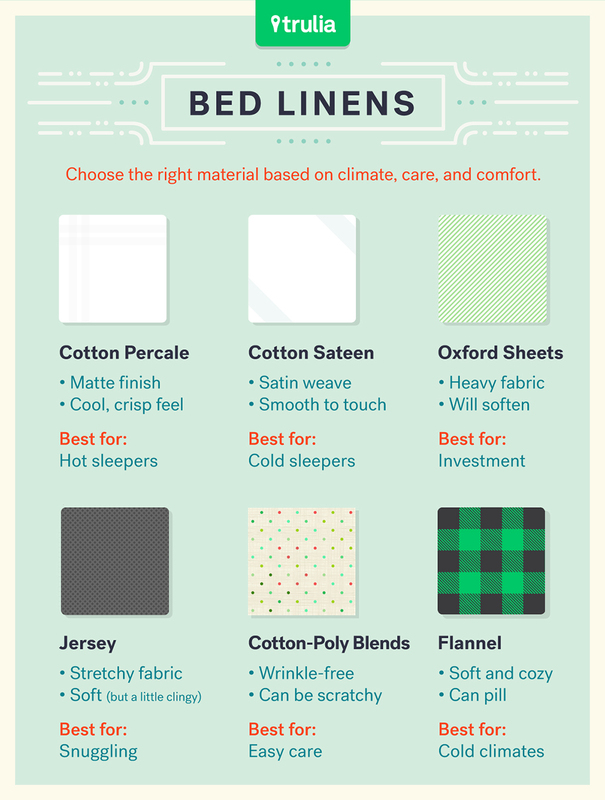 Cotton-poly blends: Though they’re wrinkle-free and simple to care for, the polyester in these sheets can often make them scratchy and stifling. Flannel: Soft and cozy, this material keeps you toasty during the coldest nights. The downside? It can pill. 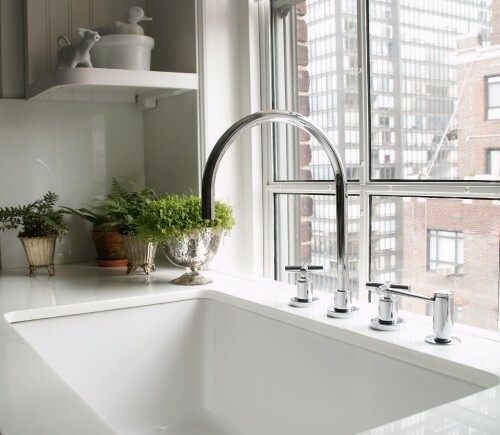 These easy upgrades will give your house a spring-fresh face-lift for under $200. Ready the packing tape: Here are five tips for a stress-free move.